Home » Archive by Category "Great Smoky Mountains"
We know you’ll love exploring downtown Gatlinburg when you’re staying with us, but there are some wonderful Smoky Mountain attractions you’ll want to get into your car to explore. When you need to find that peaceful element to your vacation, you can discover it at these 4 natural wonders that make the Smokies a great place to visit. Auto touring is one of the very best ways to enjoy Tennessee’s Smoky Mountains! The national park is home to a number of roads that offer breathtaking views of the area’s natural beauty. Exploring the Smokies in the comfort of your vehicle is ideal for families with children who are too young for a hike in the park. 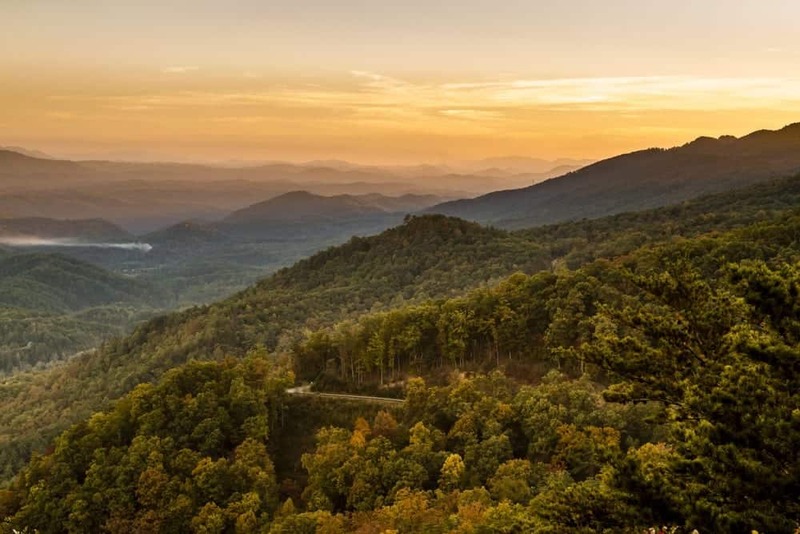 To help you make the most of your vacation, Aunt Bug’s Cabin Rentals has put together a guide to the top three scenic drives in the Smoky Mountains. So you’ve decided to take a vacation to the Smoky Mountains in winter, and now it’s time to start planning your trip. In order to make the most of your few days away, you’ll want to be sure to decide who to invite, pick the right cabin and check out all the great ways to stretch your budget. Read our helpful list of ways to prepare for your Smoky Mountain retreat, then start planning your upcoming trip today! A vacation to the Smokies is the perfect chance to relax and unwind with your family, but as fun as taking a trip away is, it just doesn’t feel right to leave the family pup behind. He’s your kids’ best friend and your most loyal companion, so treat your pet to a well deserved vacation, too! When you book your stay in our pet friendly cabins in the Smoky Mountains, we guarantee an unforgettable vacation for all family members, canines included! To make sure you have the best weekend ever, we’ve put together a list of 4 important tips help you prepare for your getaway! Christmas is around the corner and your plans are all in place. All there is left to do is head over to your Gatlinburg cabin rental to meet up with the rest of your family. Then you realize that you haven’t thought of any activities for you and your family to do together during your downtime at one of our Christmas cabins in Gatlinburg TN. However, there are many great activities that you and your family can do together during your stay in one of our cabins. Here is a list of great things to do together in our Christmas cabins in Gatlinburg TN. 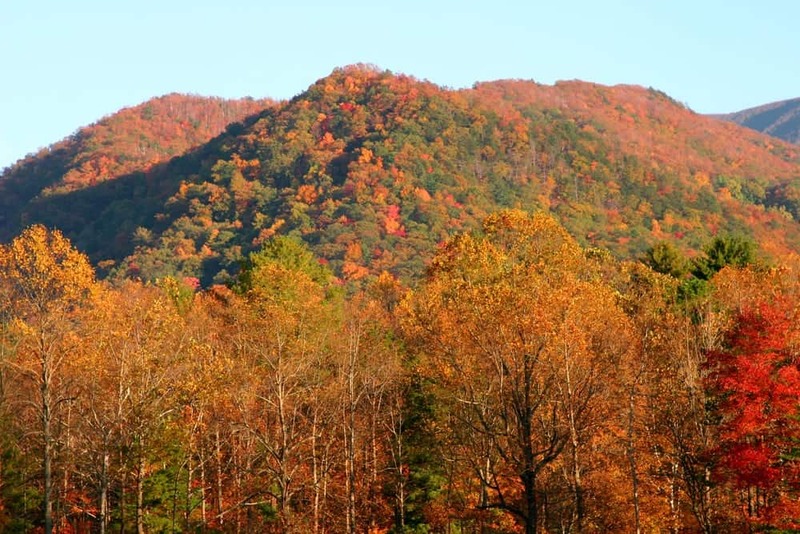 Are you planning a vacation for fall in the Smoky Mountains? To help make your decision easier, we’ve put together a few reasons you should take a vacation in the fall.